Shrinkwrapped in an attractive card wrapper to make a gorgeous gift for a young baby and an esssential addition to every playgroup and nursery school’s book shelves. Well, that’s how it works in our family and I have to say, that I have not shared Elmer with any Lower School humans who have not had a similar response! And now, in the 25th anniversary year of Elmer stories, here is the dinkiest, cutest little series/set to gift to miniscule people in your circle. 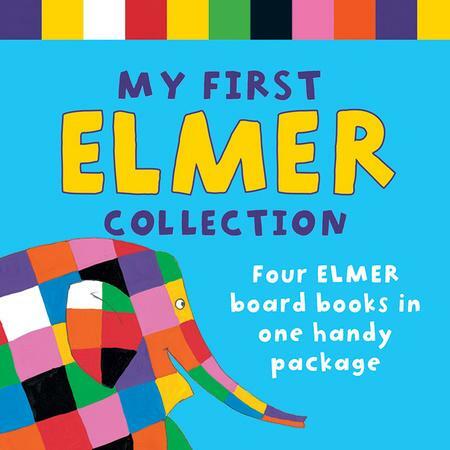 As we know, reading starts with the smallest of children if it is to be a lifelong habit and this perfectly sweet collection of four Elmer board books is a super way to start your favourite little one off on such a journey. Each little board book is sturdy, well designed – and particularly important, the exactly right size for small dimpled hands to clasp onto and wave around excitedly. 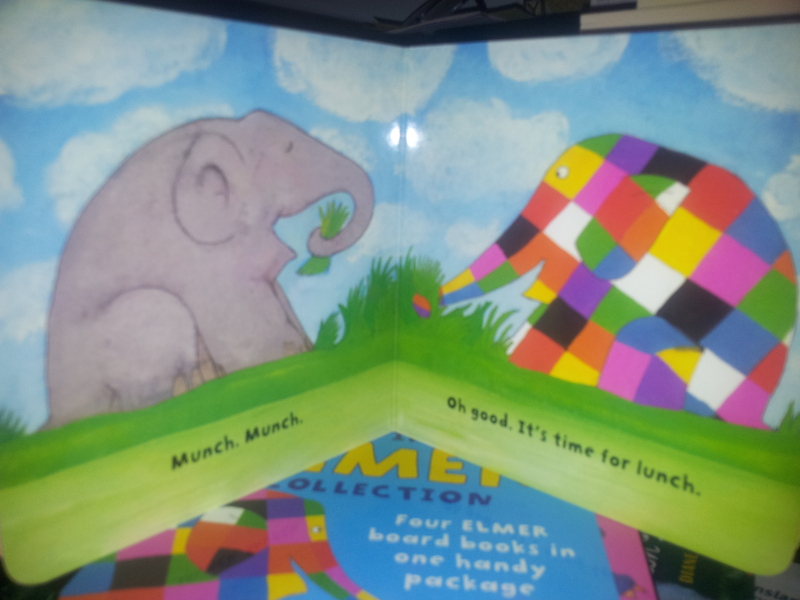 As one might expect, vibrant colours abound and are accompanied by simple text to which tinies will relate well. I cannot recommend these highly enough. 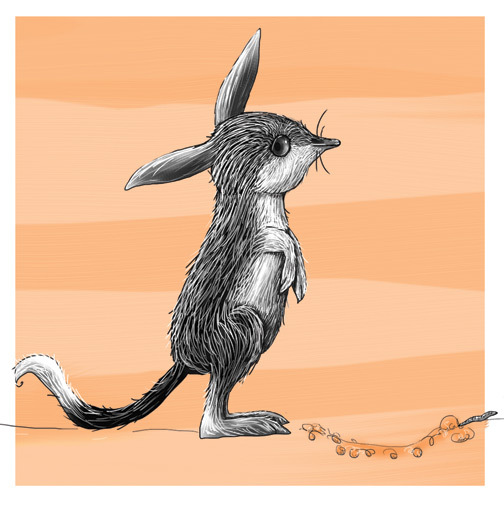 As well as the joys of the stories and colourful illustrations, simple concepts are shared. 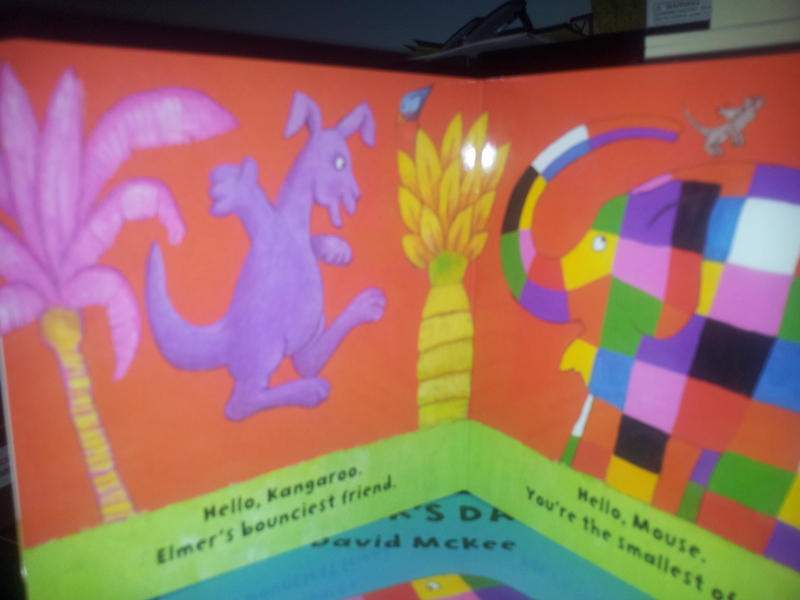 For example, in Elmer’s Friends the reader is introduced to those friends with comments such as ‘Hello Snake. You’re longer than anybody’. 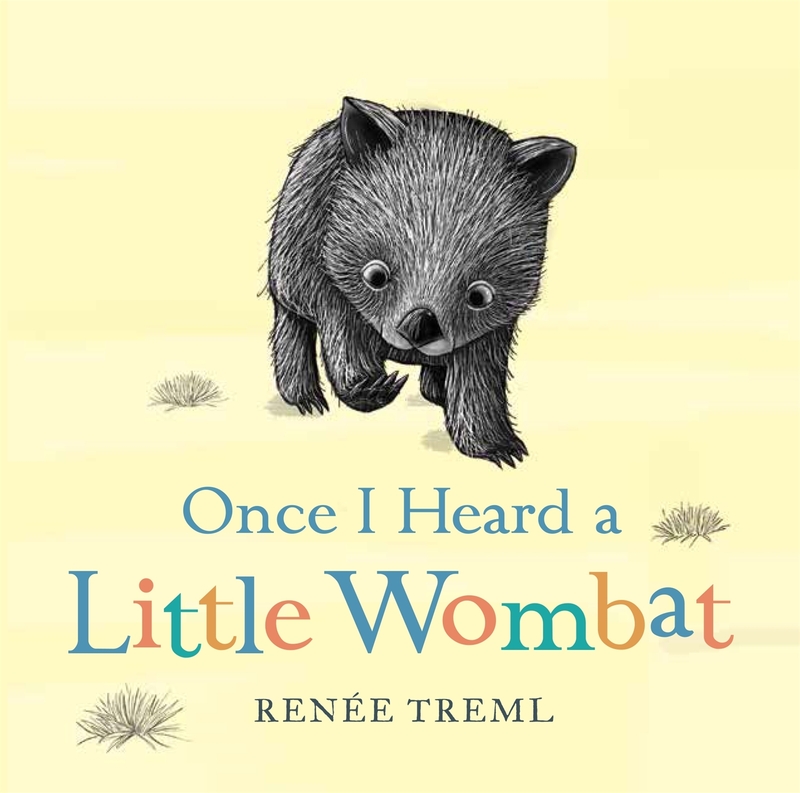 While these might not suit everyone’s school library – those with Early Childhood centres or who accommodate younger siblings might differ – they are certainly a gorgeous gift for the small people in your life. Read about the evolution of Elmer here and the always wonderful Sparklebox has heaps of resources here. And now, sit back and enjoy an Elmer experience here.